The ability to transplant stem cells allows physicians to use higher doses of chemotherapyTreatment with drugs to stop the growth of rapidly dividing cancer cells, including lymphoma cells. to treat the cancerAbnormal cell growth that cannot be controlled by the body's natural defenses. Cancerous cells can grow and eventually form tumors. than the body would normally tolerate, increasing the probability of killing cancer cells. If the chemotherapy is followed by an infusion of stem cells, these new stem cells can replace the cells in the bone marrowSpongy material found inside the bones containing stem cells that develop into three types of cells: red blood cells that deliver oxygen to the body and take away carbon dioxide; white blood cells that protect the body from infection; and platelets that were destroyed during the chemotherapy treatment. A stem cell is an immature cell in the bone marrow that can develop into mature blood cells. 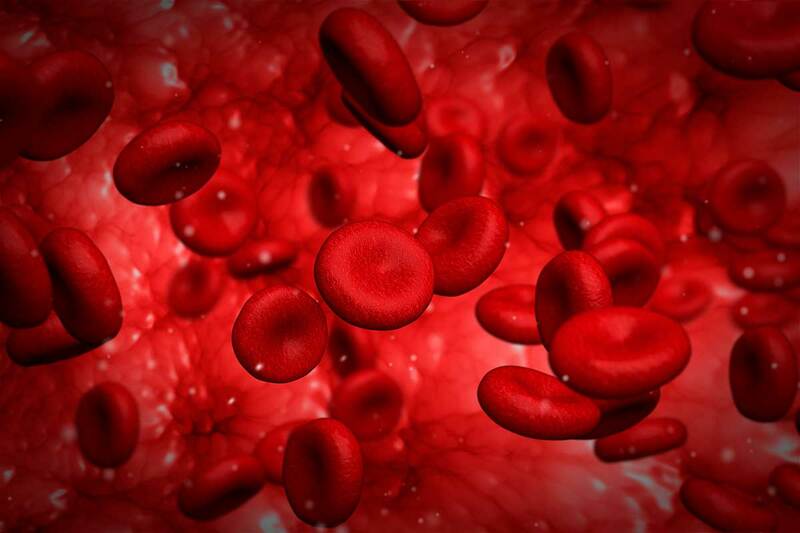 These cells maintain a person’s blood cells, replacing older or damaged cells with newer ones. High-dose chemotherapy treatment can cause significant damage to stem cells in the bone marrow, compromising a person’s ability to renew their blood cells. Because high-dose chemotherapy and stem cell transplantation may place great strain on a patient’s body, they are not options for everyone. This procedure is typically used for patients with relapsed (disease returns after treatment), aggressive lymphomaLymphomas that are fast growing and generally need to be treated immediately. 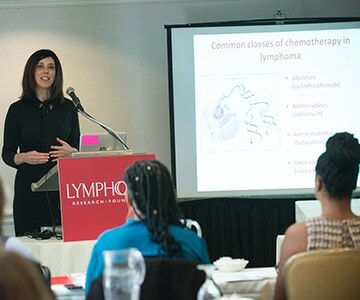 Also called intermediate-grade or high-grade lymphomas. that is still sensitive to the effects of chemotherapy. The procedure does not work for patients with tumors that are unresponsive to drugs. Additionally, a long hospital stay is often involved. In deciding if transplantation is a good option, doctors will consider many factors, including the patient’s health status, age, medical history, cancer stageThe extent of cancer in the body, including whether the disease has spread from the original site to other body parts., and response to previous therapy. AutologousA type of bone marrow or stem cell transplantation in which a patient receives his or her own cells. 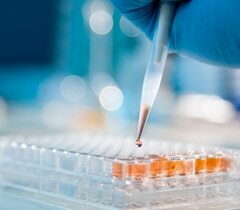 Stem Cell Transplantation: In autologous stem cell transplantation, stem cells are donated by the patient and collected and frozen before the patient undergoes cancer treatment. After cancer treatment is given and the cancer cells are believed to be gone, the collected stem cells are reinfused back into the patient. 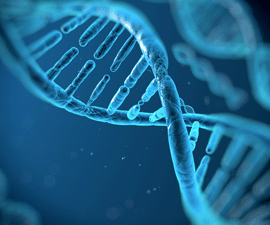 Allogeneic Stem Cell Transplantation:In allogeneic stem cell transplantation, the stem cell donor is not the patient, but is another person who is genetically similar—often a brother or sister. However, it is possible for the donor to be a person unrelated to the patient. After the patient has undergone chemotherapy and/or radiation therapyThe use of radiation beams (X-rays) to treat a cancer., the donor’s stem cells are infused into the patient. Reduced-intensity transplantation (also called non-myeloablative or mini-allogeneic transplantation) is a type of allogeneic transplantation. Compared with a standard allogeneic transplantA procedure in which a patient receives bone marrow or stem cells donated by another person., a reduced-intensity transplant uses lower doses of chemotherapy and/ or radiation to prepare the patient for the transplant. 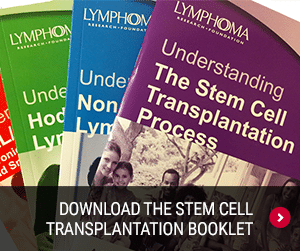 To guide you through the transplantation process, LRF has developed a Transplant Journey Checklist to help keep you on track during this experience. 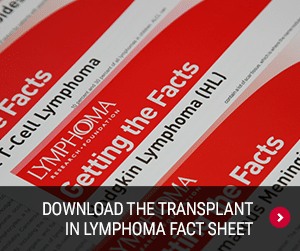 To learn more, download the Transplant in Lymphoma Fact Sheet or Stem Cell Transplant Booklet.